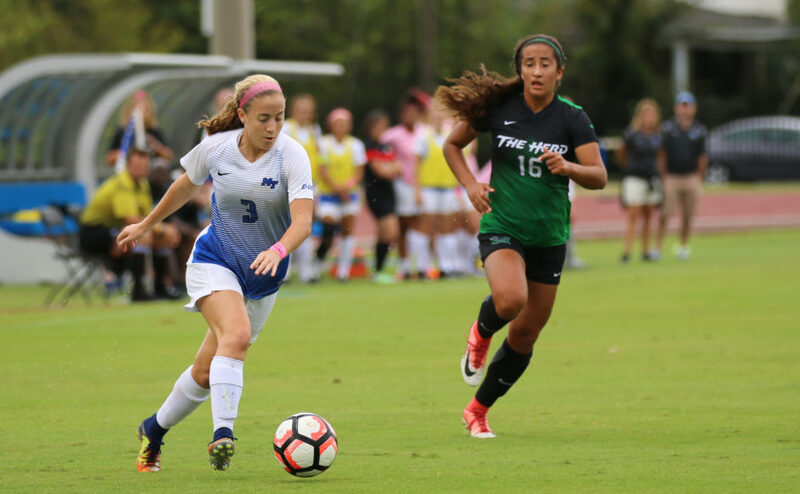 The Middle Tennessee State Blue Raiders (6-2-1) beat the Rice Owls (2-5) 3-2 on the road after another double overtime game Thursday. This game was another close one for the Blue Raider. However, in the first half, it was really slow, and the Owls were the first to score. In the 11th minute, Marissa Topolski scored the first goal of the game and was assisted by Lianne Manaquil. The Owls got the lead early and kept it until the second half. 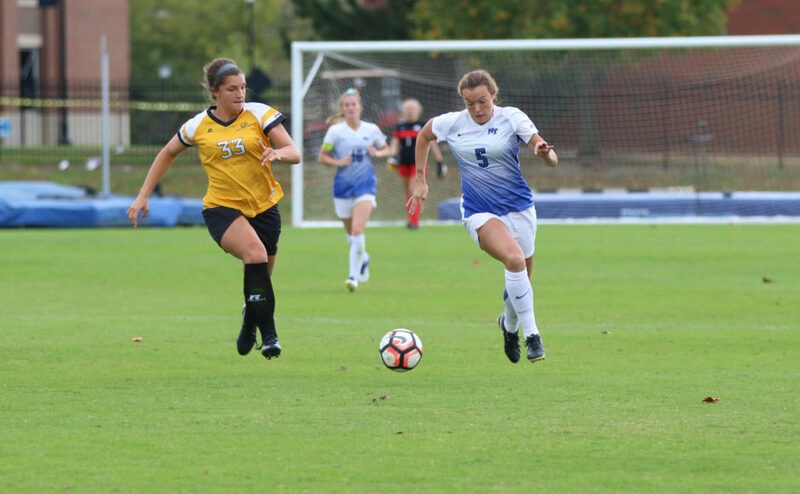 Freshmen Hannah Tillett was the first Blue Raider to score in the 48th minute. She was assisted by sophomore Peyton DePriest in her first game back after the Western Carolina game. DePriest also scored a goal in the 62nd minute, which received a lucky bounce off of a Rice defender. Her goal gave the Blue Raiders a 2-1 lead. However, four minutes later, Caleigh Boeckx scored for Rice to tie the game up. 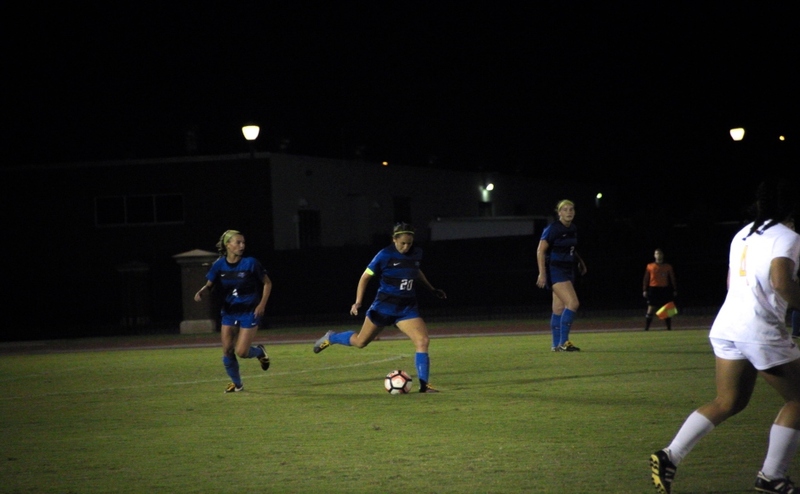 The teams went through two overtimes, but DePriest would find the ball again, all alone, and was able to get passed the keeper and score in the 104th minute. DePriest came back after suffering a mild injury after the game against the Western Carolina Catamounts. She scored two big goals in the game, with one to take the lead and the other to win the game. 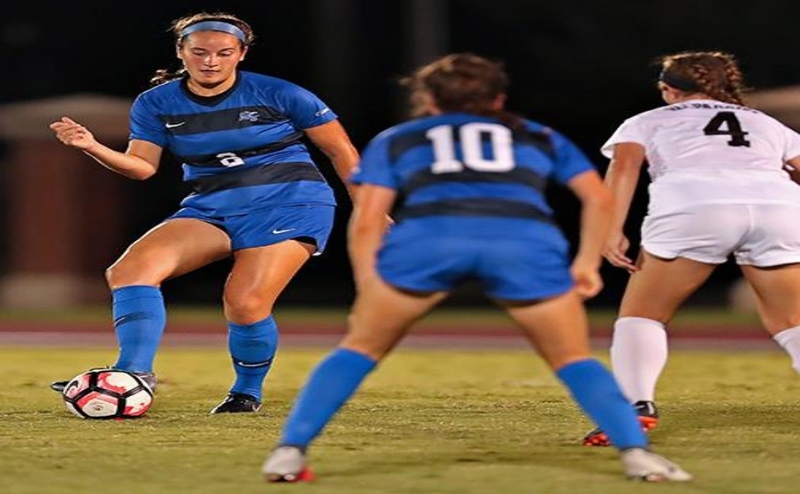 The Blue Raiders could have benefited from her experience at the University of Texas San Antonio, with that game ending in a draw. The last time the Blue Raiders won in overtime was Oct. 1, 2017, against Florida International, and the game-winner in that game was also shot by DePriest. The Blue Raiders were scheduled to return home to play against North Texas on Sunday, Sept. 23. however, due to inclement weather, the game was canceled. 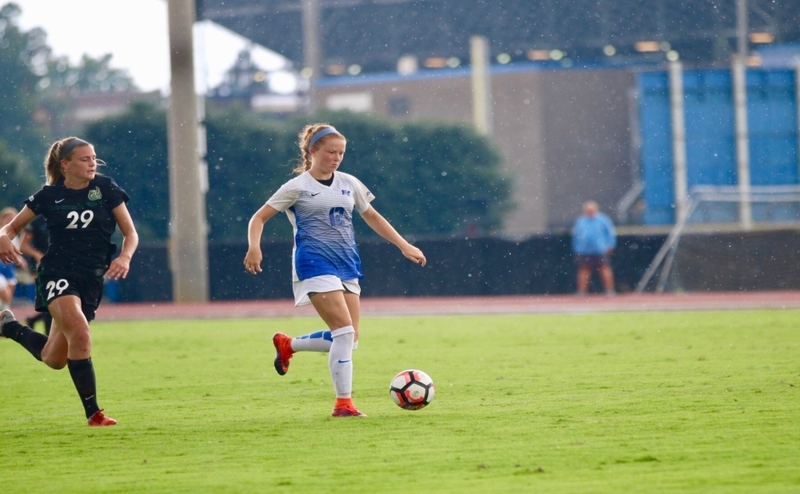 The Blue Raiders will now see the field again next Sunday against the UTEP Miners, and game time is set for 6 p.m.